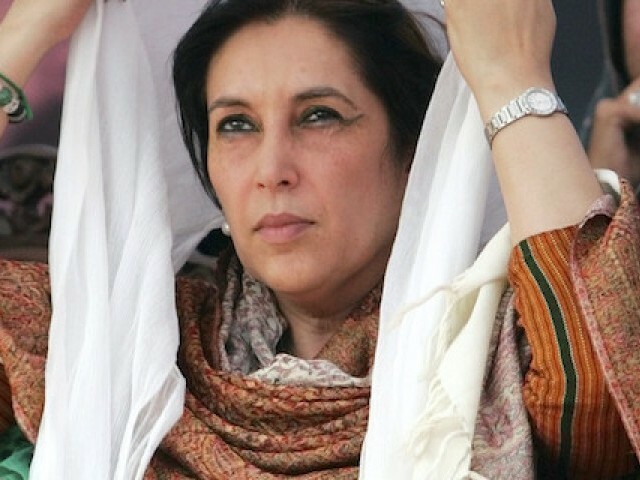 The life and legacy of Benazir Bhutto Shaheed, the former prime minister of Pakistan who was assassinated in 2007, is all set to be staged in the US next year by a noted American company. An opera is being created by Mohammed Fairouz, an eminent Emirati-American composer, and Mohammed Hanif, an award-winning Pakistani novelist, titled Bhutto which will premier in Pittsburgh, Pennsylvania next year. 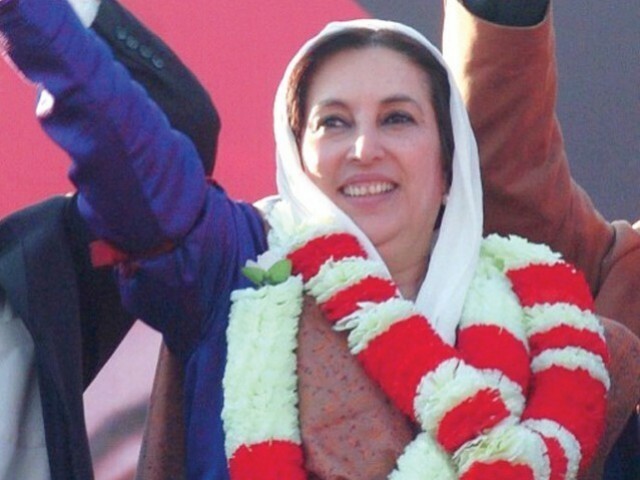 The Post-Gazette reported early in 2016 that Pittsburgh Opera had co-commissioned the opera about the life of Bhutto which was intended to premiere in 2018. The premiere was quietly pushed back for financial and artistic reasons; it is now set to debut in the 2019-20 season. On Nov 13, the report said, the artistic minds behind the opera visited Pittsburgh to work on the project with full orchestra and chorus in the opera headquarters, an essential step in the creation of the production and a chance to display the work to potential donors to shore up financial support. Musicians, lead singers and soloists performed each act in its entirety, occasionally pausing briefly to talk through a passage, it said. A panel that included Pittsburgh Opera’s General Director Hahn, composer Fairouz and Hanif offered notes during intermission breaks. 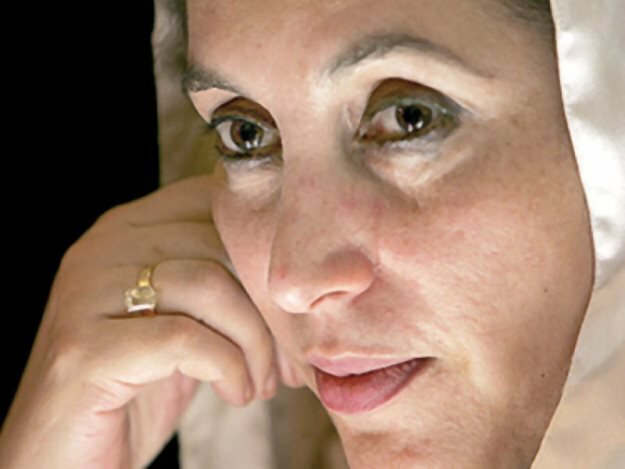 Composer Fairouz was quoted by The Pittsburgh Post-Gazette as saying that he began thinking about the Bhutto story six years ago. 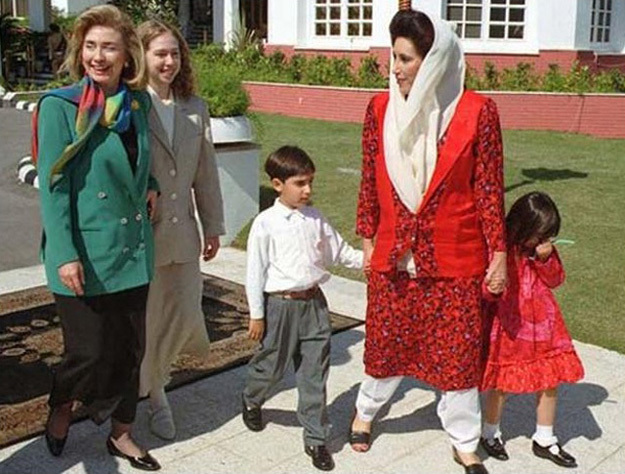 Hanif pointed out that members of the Bhutto family are still active in Pakistani politics and that will be an essential part of the opera. Ballers season 4 cast: Who stars in Ballers? Why we need Equity, more than Equality.